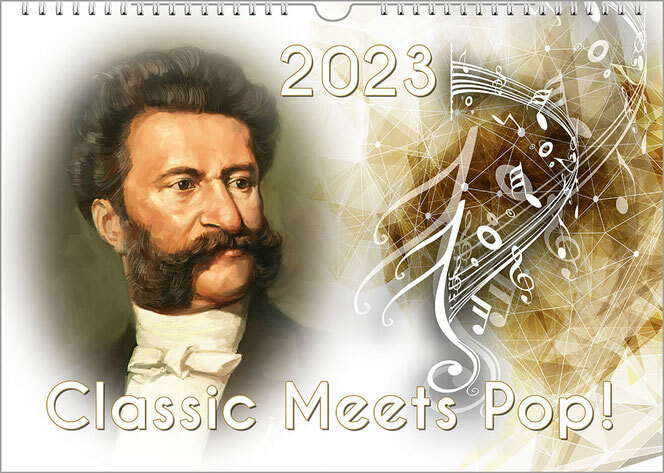 Composers Wall Calendar Title: "Classic Meets Pop!" 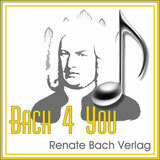 99 music calendars, composers calendars, organ calendars. Back to all 33 composers calendars.